As we enter the seventh year of the Tournament Championship points race, we continue to make improvements to bring you the best tournament experience possible. 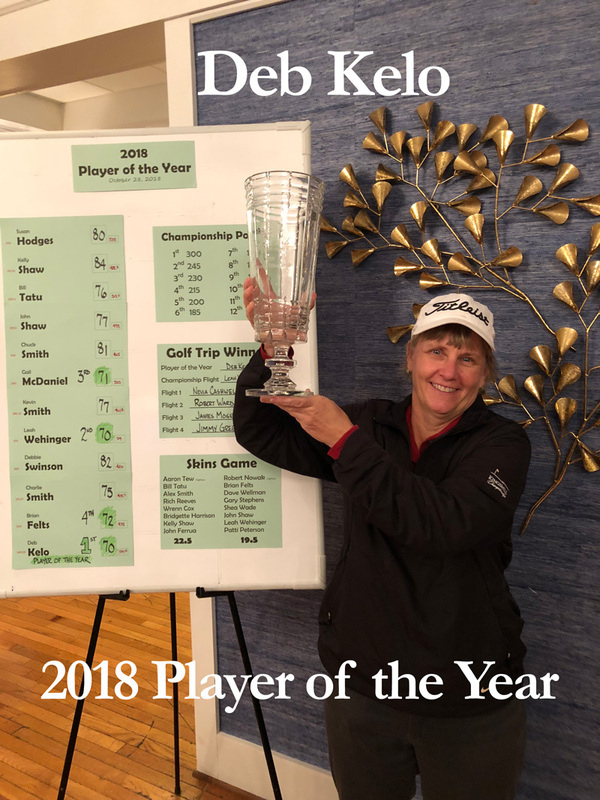 Throughout the year, players will have many opportunities to accumulate points during tournaments in order to qualify for a year ending event, culminating with the crowning of the 2019 Player of the Year. Players can earn points by just participating in an event, and earn more by performing well. Whether it’s as an individual, a team, or in a flighted event, there are several possibilities for players of all abilities to earn points. 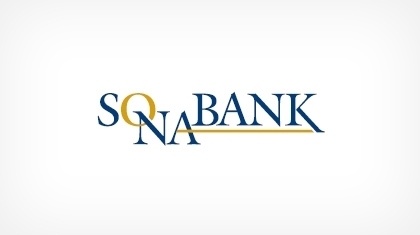 New to the 2018-2019 wrap around season will be the “SONA Bank Mini Series.” Nine events, broken into three distinct packages, culminating in a season long winner of a Stay and Play package to a regional destination resort. We hope this will serve as an exciting way to compete with your friends throughout the year, while rewarding those that play consistently as well as those that excel during tournaments. The year ending Tournament Championship will consist of the 72 players that earned the most points during the tournament season. In the event that one of the top 72 cannot participate, the field will be shrunk by that number. If less than 54 of the top 72 can participate, we will contact #73 and others until we have a 54 player field. New for 2019!! The series will consist of nine tournaments, broken into packages of three events. The male and female golfer who accumulates the most points for that series will receive $50 in merchandise credit to use in the pro shop, as well as an entry into a shoot-out on Tournament Championship Friday to win a Stay and Play package for two at a regional destination resort. At the conclusion of the Red, White, & Blue Tournament, the top nine points leaders will be invited to join our professionals for a day trip to The Federal Club in July. We will take care of the guest fees (dining is not included). This is a great way to get a preview of what the season ending trip will be like, as well as be rewarded for your play and participation midway through the tournament season. What are you Qualifying for? Besides a chance to be the overall Tournament Champion, the Tournament Championship will be a celebration for those that have played well throughout the year. We will again host a team Skins Game on Saturday afternoon, October 27th. Twelve lucky members will be chosen via Facebook to compete in the Skins Game.This has quickly become a tradition like no other! The Tournament Championship itself will be held on Sunday, October 28th. These two events will be at no cost for all the players that have earned entry into the Tournament Championship. The Tournament Championship will be broken into 4 flights. The first flight will consist of the top 12 points leaders playing in the event. Every player in this flight will have a mathematical chance to be the player of the year by accumulating the most points through the finish of the Tournament Championship. The other 3 flights will be broken evenly by the number of players remaining in the tournament. As far as the prize money is concerned, Flight 1 will have the largest purse, Flight 2 the second largest, Flight 3 the third largest, and Flight 4 the smallest. In addition to the prize money, 6 players will receive invitations to an exclusive, all expenses paid golf trip with the golf professionals. The Player of The Year will automatically qualify for the trip as well as the four flight winners. (If the POY wins their flight, then the second place finisher will be invited, and so on.) The sixth and final spot will be the player with lowest net score of the players remaining in Flight 1 that hasn’t already qualified. If the POY cannot attend the trip, then the player with the second most points for the season will be invited, and so on. This enhancement rewards the players that have participated and performed the best throughout the year. If a flight winner cannot attend the trip, then the second place finisher and so on, within that flight, will be invited. A weighted point distribution system will be in use. All points will be based on the player’s net finish. The gross finish will only be used when net isn’t applicable. All ties will split points. The tournaments are broken into 3 tiers, with the point distribution explained in sections below.